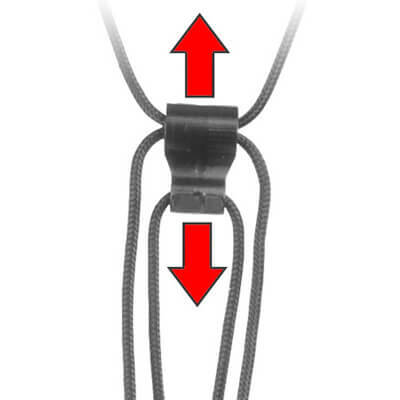 The Doubler Strap™ is available with three different hook configurations; two swivel hooks on webbing straps, one swivel hook and one PVC-coated metal hook on webbing straps, or two PVC-coated metal hooks on cord straps. By keeping each strap adjusted to the length needed for both instruments, changes can be faster than ever. 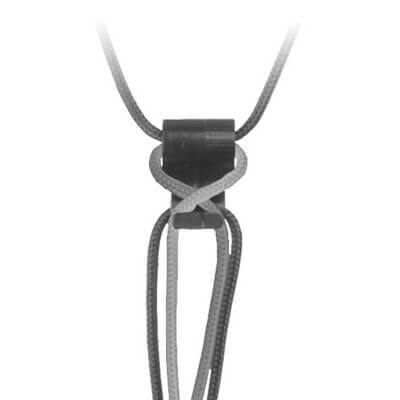 Take the stress out of doubling with the Doubler Strap™ exclusively from Neotech! 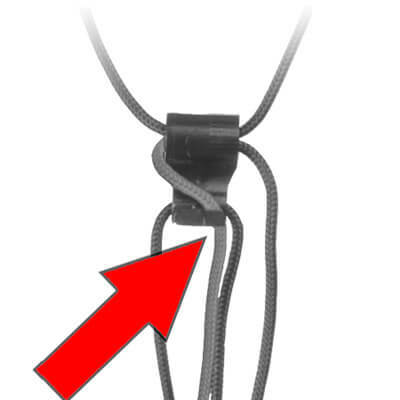 Plastic-covered metal hook Ideal for instruments with small eyelets, i.e. bass clarinet, English horn, oboe, bassoon, etc. Also great for quick instrument changes at gigs. Hook starts to bend open at about 75 pounds (34 kg). The Doubler Strap™ easily attaches to your instrument. By keeping each strap adjusted to the length needed for both instruments, changes can be faster than ever.